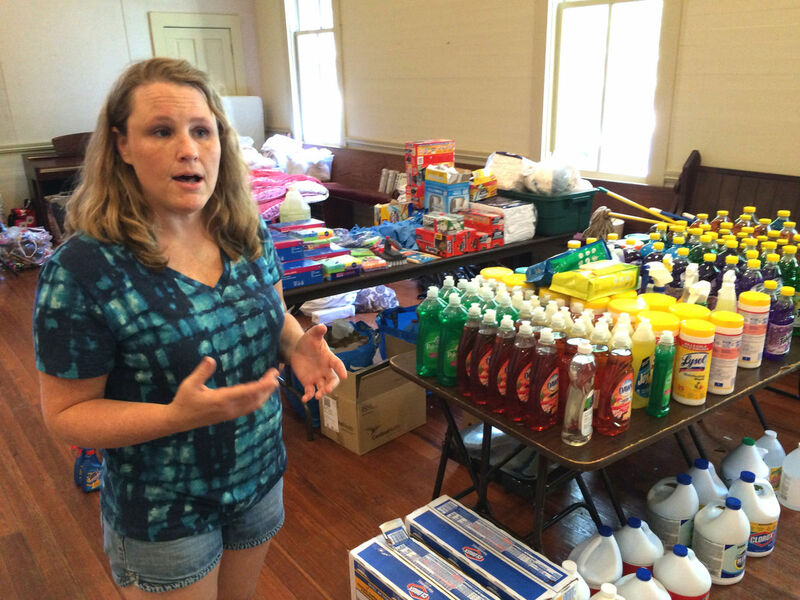 An outpouring of support has helped West Feliciana Parish residents impacted by the severe weather and flooding on Aug. 12-13 begin the process of trying to restore their lives. She said the Sunday after the storms, groups of community leaders and volunteers put together a plan to assess the food, clothing and shelter needs. First Baptist, Grace Episcopal, Healing Place, Mount Carmel and St. Francisville United Methodist churches played key roles in the efforts and contributed more than 1,880 meals in six days.